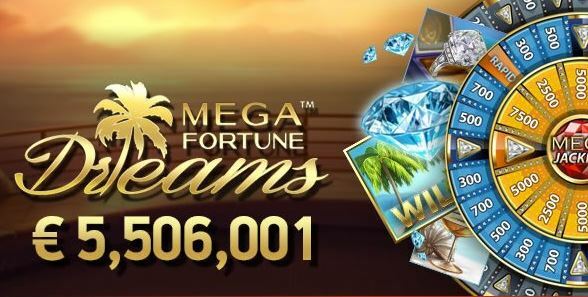 LeoVegas Casino Player Wins €5.5 Million On Mega Fortune Dreams. 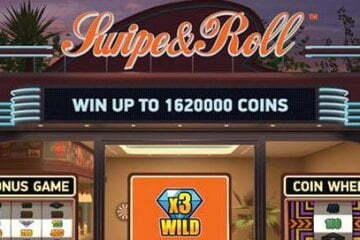 We’ve said it before and we’ll say it again – for big wins there’s no slot quite like Mega Fortune Dreams. 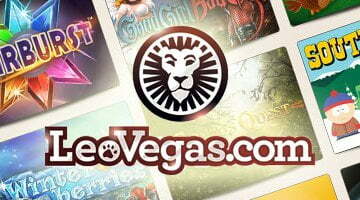 Indeed, it feels like just last month that we were writing about the last progressive jackpot winner, but lo and behold yet another lucky LeoVegas casino player has joined millionaires’ row thanks to the game’s bonus round. This time, it was the turn of an unnamed Swedish player to take a trip to the land of milk and honey, with a €5.5 million payout ensuring that the slot remains the undisputed king of life-changing prizes. Not only that, but we’re pleased to say that the win was secured at LeoVegas – one of our promoted mobile casinos – which only goes to show that we know our onions when it comes to picking the best. Unfortunately – and perhaps understandably – despite the win occurring on as far back as July 2nd, details are still incredibly thin on the ground, with the jackpot winner choosing to remain anonymous. Nevertheless, we do know that like all the wins before it, the payout was issued as a result of Mega Fortune Dreams’ feature being triggered. 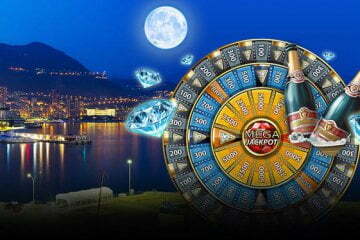 Here, players will get to spin a series of concentric bonus wheels for the chance to advance to the central prize spots and win one of three progressive prizes. Naturally, our man of the hour entered this feature with hopes of boosting his online bankroll with an instant cash prize, but as the stars aligned and his journey to the central bonus wheel picked up pace, he must have been left open-mouthed as the final “advance” arrow took him to jackpot dreamland. 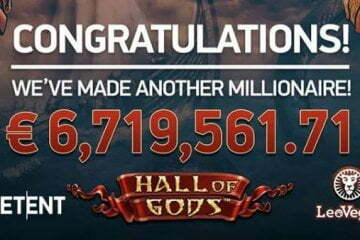 The win – which amounts to roughly £4.8 million – was paid out just three weeks after another of NetEnt’s slots, Hall Of Gods, was also plundered for the princely sum of €7.5 million. 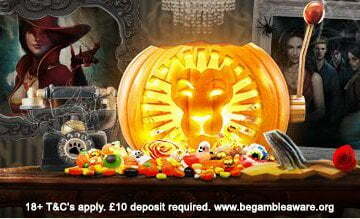 Indeed, over the past year alone the software providers have paid out well over £54 million in progressive jackpot wins. In terms of where to look next, despite the two aforementioned titles being emptied recently, NetEnt are still able to offer players a third option in the shape of the original Mega Fortune slot. 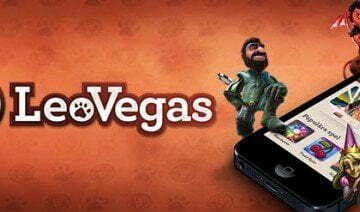 The jackpot for this game currently stands at £2.6 million and if you don’t already have a LeoVegas casino player account, you can try to win it relatively risk-free thanks to a massive £1,200 in bonuses over your first four deposits.